We all want to be happy in life, but at times happiness can feel out of reach. Self-understanding can provide us with a highly effective guidance system for personal happiness. Identifying your personal values is an exercise which can powerfully increase your self-understanding. This tool can be used to guide you towards a life that is more fully attuned to your innate talents and desires, thereby enhancing your capacity to experience greater happiness. How Can Personal Values Bring Success and Happiness to Our Lives? The commitment we give to embracing and living the values that matter to us can powerfully influence the level of accomplishment and happiness we attain in our life. 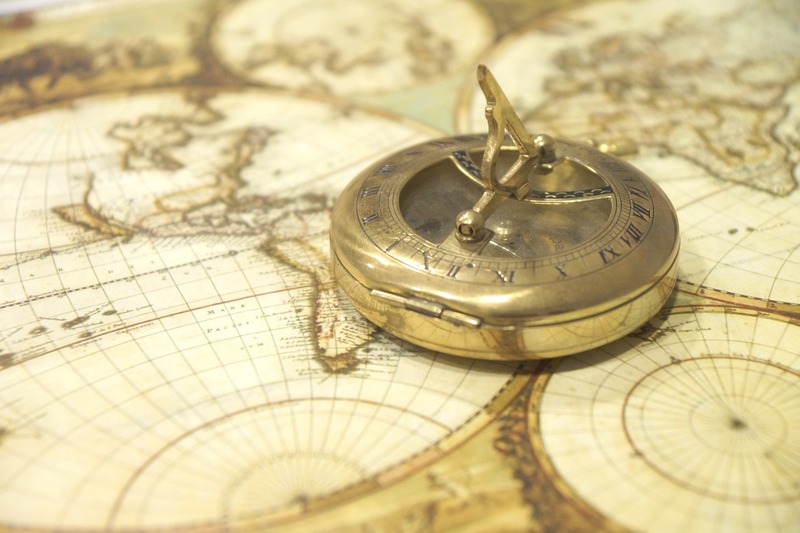 Think of your personal values as an internal compass that shows you the way and tells you what to pack for your journey. Committing to your personal values and applying them can release fresh energy that attracts achievement, success and well-being. The first step to accomplishing this is identifying the values that are meaningful to you. Next, you need to make these values the cornerstone of your life. Give them serious contemplation, and embrace them in every aspect of your existence. Your personal values are the foundation of your character. They hold the potent potential to positively influence the choices and the directions you take in relationships, career, community, pastimes, spirituality and so on. If you feel like you are heading down a path in life that is not bringing you happiness, identifying the values that really matter to you can help you break through onto a path that brings joy, excitement and inspiration back into your life. Although we might not be consciously aware of them, we all have a core set of personal values. These can be things like a belief in hard work or success or something like caring for other people or a desire for independence. As humans we share a lot in common and at the same time we are all unique in our own way. This means there is an enormous range of values that can inspire and fulfill us. Each of us will have our own unique collection that, when lived by, make us feel most alive. What personal values do you believe in? What cherished beliefs and ideals have shaped your life thus far, and which ones drive your life right now? An important key to happiness and success is as simple, and as complex, as taking a serious look at your personal values. If you’d like to uncover your values, click the following link to try out our Life Coach Lesson: Values Exercise. A life coach can help you identify and live more fully aligned with the values that can make your life happier. Learn more about our Life Coach Service at KlearMinds.